Start up to 66 seedlings indoors in an AeroGarden, then easily transplant them outside. 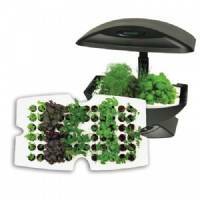 Start up to 66 seedlings indoors in your AeroGarden 6 or 7-Pod with no dirt and no mess, then easily transplant them into your outdoor garden when weather allows. 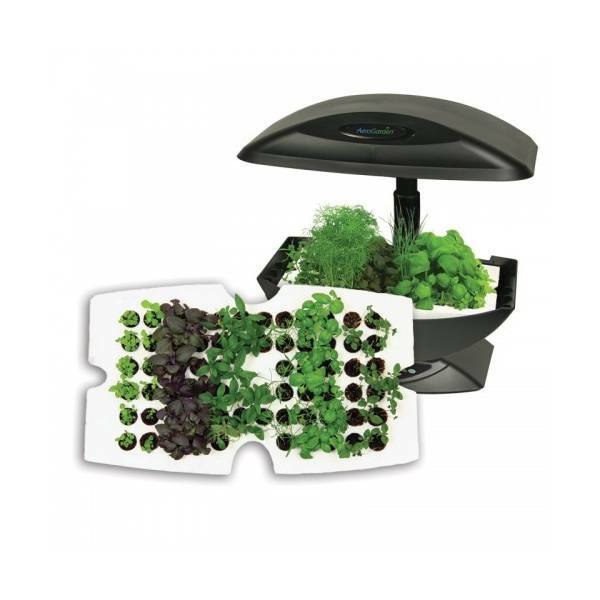 The AeroGarden nurtures your seeds with perfect amounts of water and nutrients, and provides plenty of light and warmth for reliable germination and healthy growth.